The world of work and learning is changing. 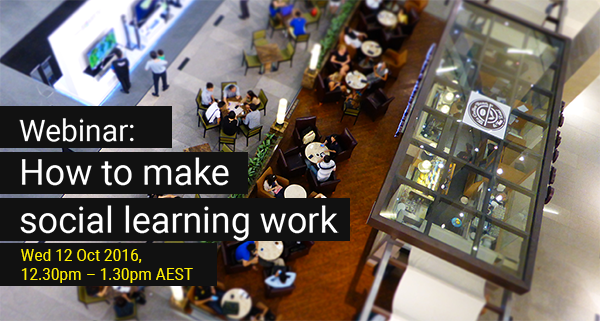 Employees and organisations are demanding more-flexible, shorter learning experiences. There is also a shift away from learning towards capability development. 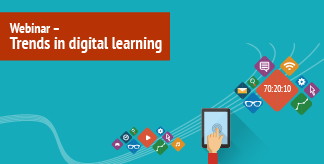 There is a continuing demand for digitally-enabled learning. At Sprout Labs we often hear L&D people talk about one of the barriers to applying the 70:20:10 model is training providers who don't use or apply the model effectively. One of the great things about 70:20:10 is its flexibility. Learning and development is changing rapidly. The focus is moving beyond courses, and the rapid adoption of a 70-20-10 model is a key part of this transformation. One of the perpetual discussions in workplaces is that managers are often promoted because of their technical skills, and they then must learn the management and leadership skills they need on the job. 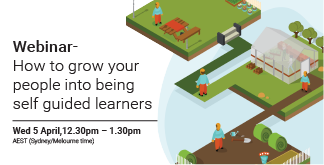 Learn about trends in digital learning and some of the next generation tools that can be used to improve learning outcomes. Workplace performance gurus Rummler and Brache have said that formal learning accounts for 10% of the potential for changing performance on the job. Learning and development is looking for more effective ways to change performance, including adapting the 70-20-10 learning model and digital learning. 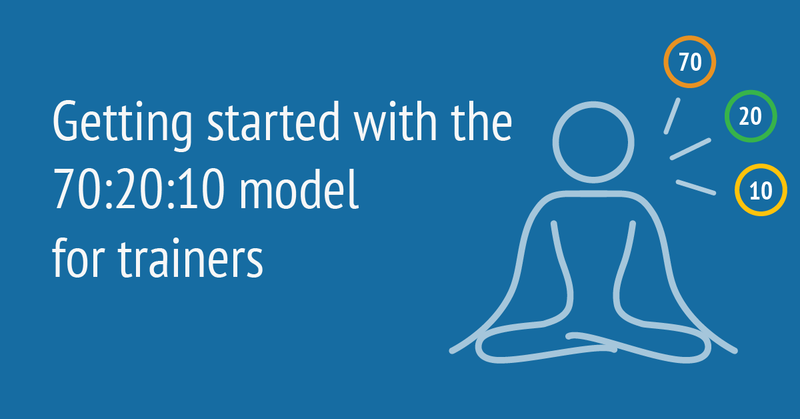 At Sprout Labs we often talk about the reason “the 20” is the middle part of the 70-20-10 model, and that learning from others and social learning is what holds workplace learning together. 70-20-10 blended learning ecosystems are more complex than traditional learning and development activities. They have more components and are connected in more complex ways. Evaluation methods such as post-course surveys don't work with 70-20-10 learning ecosystems, so we need different approaches and methods. Digital technologies can be an enabler for change, transformation and modernisation of learning. The future of workplace learning is the 70-20-10 learning model and a focus on learning while working.